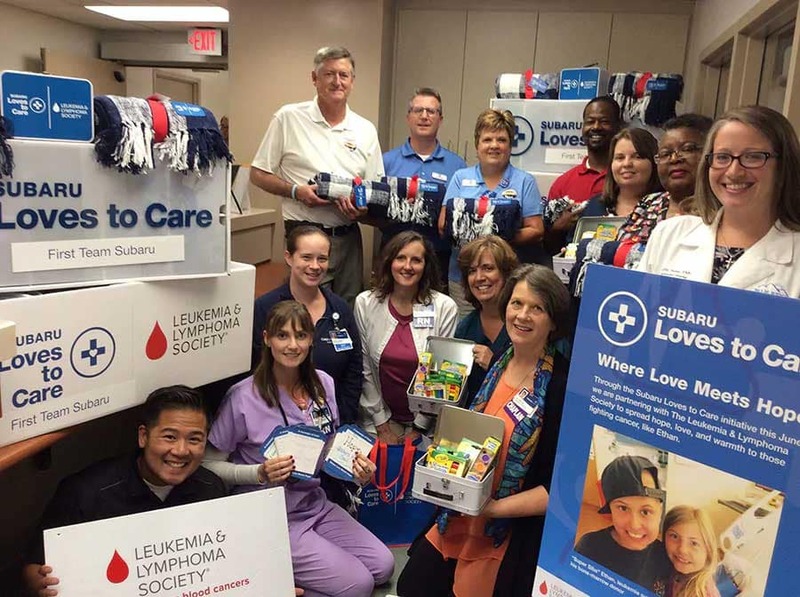 First Team and retailers nationwide are partnering up with the Leukemia & Lymphoma Society(LLS) to spread love and warmth to children and adults that are undergoing cancer treatment. Every 3 minutes one person in the US is diagnosed with blood cancer. Leukemia is the most common form of cancer in children, and First Team is proud to be more involved in these people’s lives and let them know that we care. In June, First Team and LLS delivered blankets, arts & crafts kits and message of hope cards to those fighting cancer. In-store and via LLS.org website, customers signed the message of hope cards showing how much they care. First Team had 2 droboxes, 1 in the showroom and 1 in the service area for everyone to send their love. Patients often going through cancer treatments are in cooler temperature rooms, so First Team delivered blankets to offer warmth and comfort. The blankets are high quality and co-branded with Subaru Loves to Care and LLS logos. Research shows that 10% of blood cancer patients are children and First Team wanted to help ensure they enjoy their childhood even when sick. The arts & crafts kits included crayons, markers, paint, paper and more. Utilizing the arts and crafts kit, children can express hidden emotions and reduce anxiety, depression and even pain. First Team visited Carilion Roanoke Memorial in Roanoke Virginia. Patients received blankets from Subaru along with Word of Hope message written by First Team Employees and First Team guests. 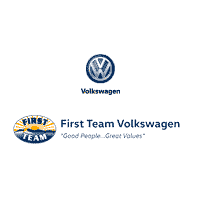 First Team is happy to help and be a part of this program. 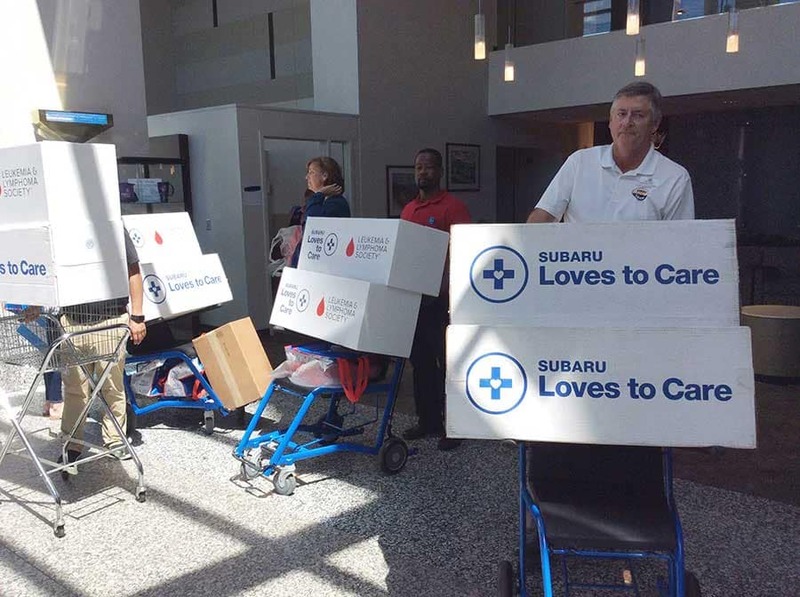 Subaru and LLS appreciates every one’s support and helping to make a change in these young people’s lives.